For several years, Hollywood has been talking about remaking John Carpenter’s 1981 classic, Escape From New York. A couple of time it got to the point of casting, before it was called off and plans were put on the back burner. 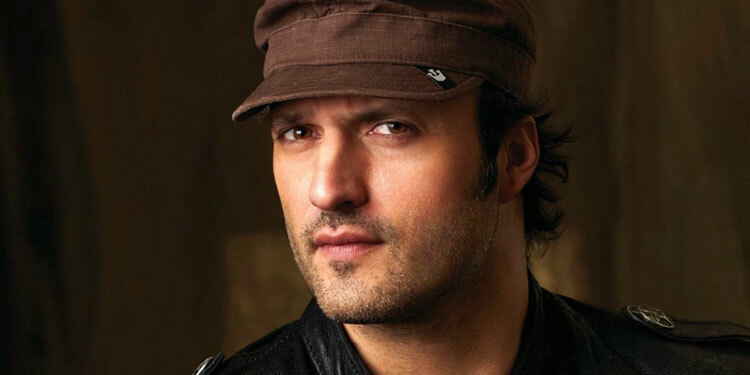 Now though it’s been given new life, with the news that Robert Rodriguez is in talks to helm a new take on the movie, according to THR. He follows in the footsteps of the likes of Len Wiseman, Brett Ratner and Breck Eisner, who have previously tried get it off the ground. The original starred Kurt Russell as Snake Plissken, a one-eyed convict in a future where New York has been turned into a maximum-security prison for the most dangerous criminals. Snake is tasked with rescuing the President of the United States (Donald Pleasence), who is being held captive by a dangerous inmate (Isaac Hayes) after his plane crashes into the city. Neil Cross (Lucifer) wrote the most recent version of the remake script. John Carpenter is executive producing the project, which 20th Century Fox is hoping will be the launchpad for a major franchise. The hope is to start shooting towards the end of the year. 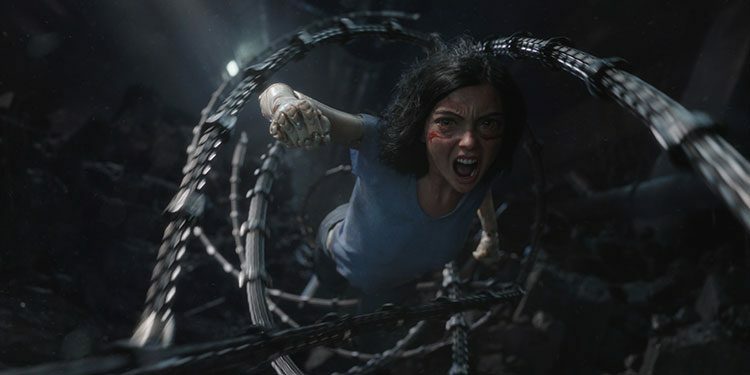 James Cameron may still be busy working on the sequels to Avatar, but he’s also finding the time to bring one of his other longtime projects to the big screen, Alita: Battle Angel. He won’t be directing, as that job’s gone to Robert Rodriguez, but as producer Cameron will be able to ensure the movie will get made after well over a decade in the works. 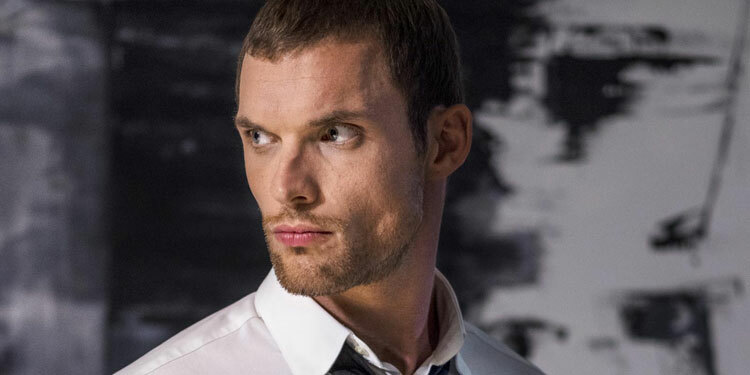 Casting has begun, with the latest to join being Deadpool villain Ed Skrein, according to Variety. Assuming his deal goes through, the British actor will be one of the movies villains. Rosa Salazar will play the cyborg, with Jackie Earle Haley and Christoph Waltz also starring. The movie is set for release July 2018, with Fox betting big on it, by giving it a $200 million budget.